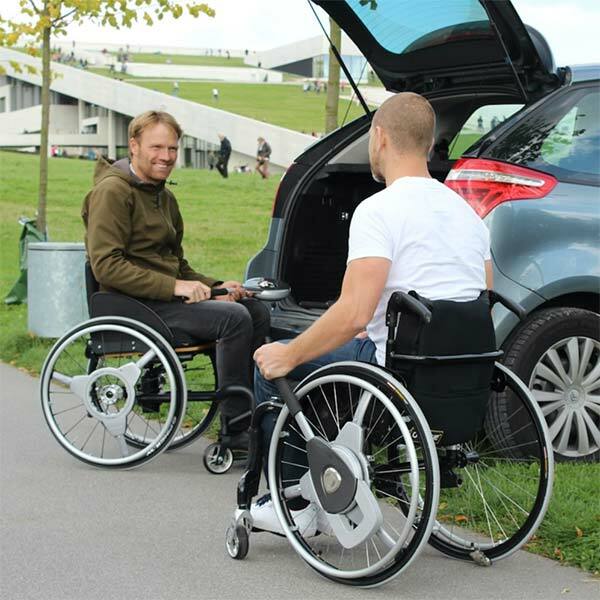 Our product range of quality-made lightweight wheelchairs extends from Denmark, France, Germany, US and UK. 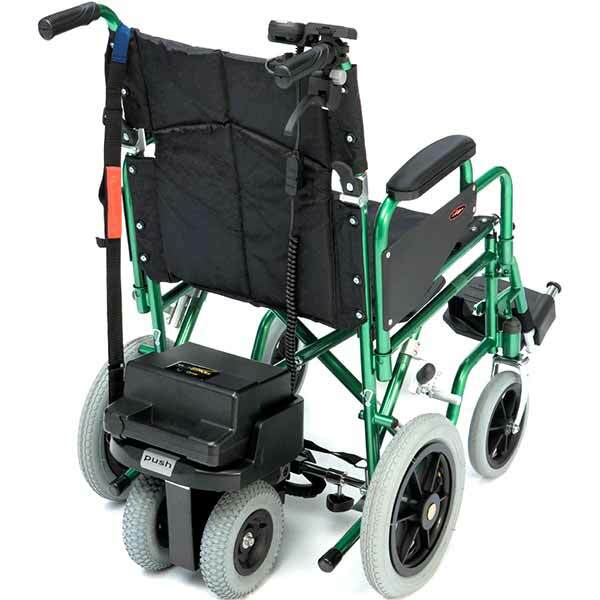 We have the NuDrive Air manual lever propulsion unit which can be installed with little effort required. 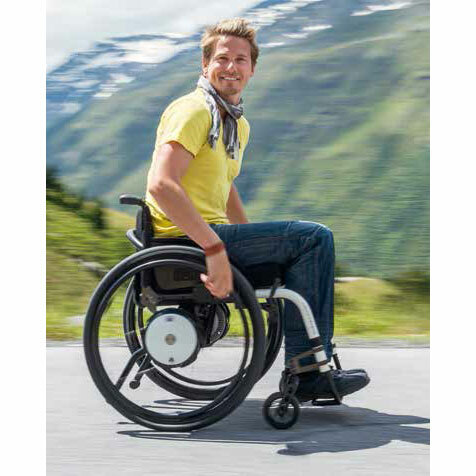 The electric power assist options are the LightDrive from France, Alber Germany and the Smartdrive from USA. 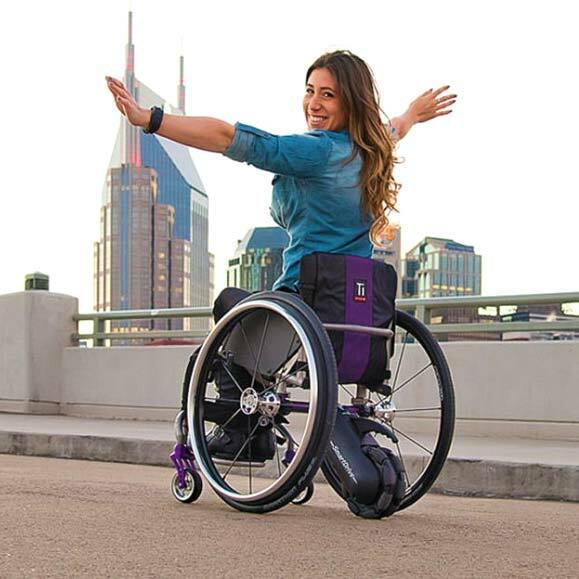 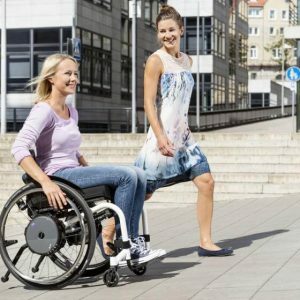 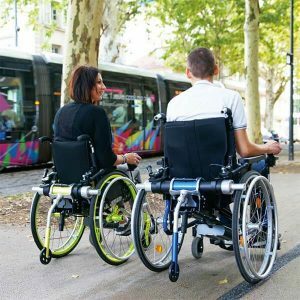 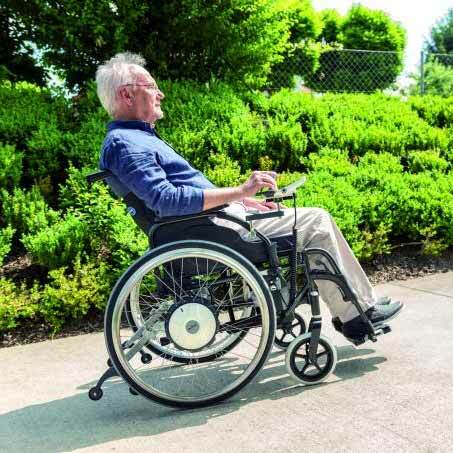 Turn your wheelchair into a power wheelchair and keep its folding feature.